Johnsonville has partnered with former NFL player and current sports broadcaster Boomer Esiason to help promote the company’s indoor electric appliance – the Sizzling Sausage Grill. The 14-year NFL veteran quarterback now serves as co-host for New York’s #1-rated morning sports radio program, Boomer & Carton on WFAN, which also airs on CBS Sports Network. Esiason is also an NFL Analyst for CBS Sports on The NFL Today, Showtime’s Inside The NFL and Westwood One’s coverage of Monday Night Football and The Super Bowl. Much like his transition from playing NFL football in the outdoors to currently playing in an indoor men’s hockey league, Esiason demonstrates how the Johnsonville Sizzling Sausage Grill allows him to take his outdoor grilling passion, inside. Esiason’s work will be used in Johnsonville’s radio, social media and television advertisements. Two television commercials will begin airing nationally this summer, featuring Esiason explaining how he “used to pass pigskins but now passes pucks,” and showing how easy grilling can be with the indoor grilling appliance. 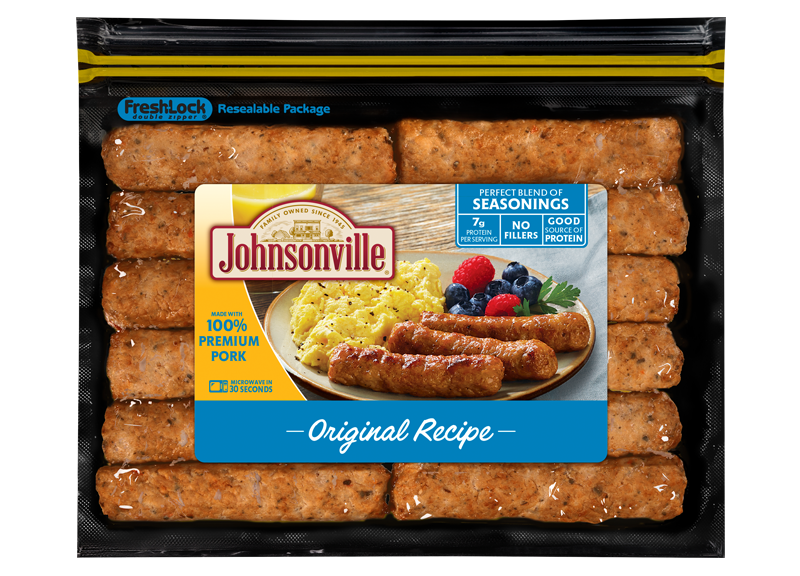 "I am very proud to be a member of the Johnsonville team," said Esiason. "The Sizzling Sausage Grill is the perfect item to bring the enjoyment of grilling inside the comfort of your own home. I am also incredibly grateful for Johnsonville's ongoing commitment to my foundation supporting the Cystic Fibrosis community." The Johnsonville Sizzling Sausage Grill (retail price is $79.99 plus s/h) is designed to cook any flavor of its fresh, uncooked Johnsonville bratwurst or Italian sausage to perfection thanks to patented technology that senses when the links reach the desired and safe temperature. Uniquely designed grilling plates hug and hold fresh brats and sausages—allowing users to grill a single Johnsonville sausage link or up to five links at a time. The grill’s compact design was created for use in homes, RVs and apartments, as it can be stored horizontally or vertically, taking up little counter and storage space. 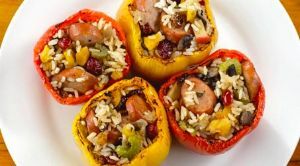 The special grilling plates maximize flavor, juiciness and taste without overcooking or drying out the links. The product is available online at SizzlingSausageGrill.com and through many online retailers.